Please use our form to request an appointment. You can also call us at (410)730-0000 and we will be happy to help. If you are a NEW CLIENT, please take a moment to FILL OUT the NEW CLIENT FORM. 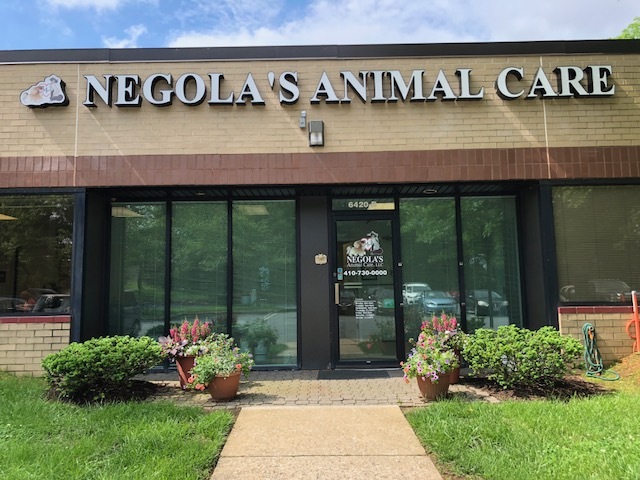 Please email a picture of your pet to support@negola.com .